Aiden graduated from the University of Melbourne where he completed a BSc majoring in Zoology. He went on to complete a Masters of Biotechnology at RMIT where he graduated with distinction. 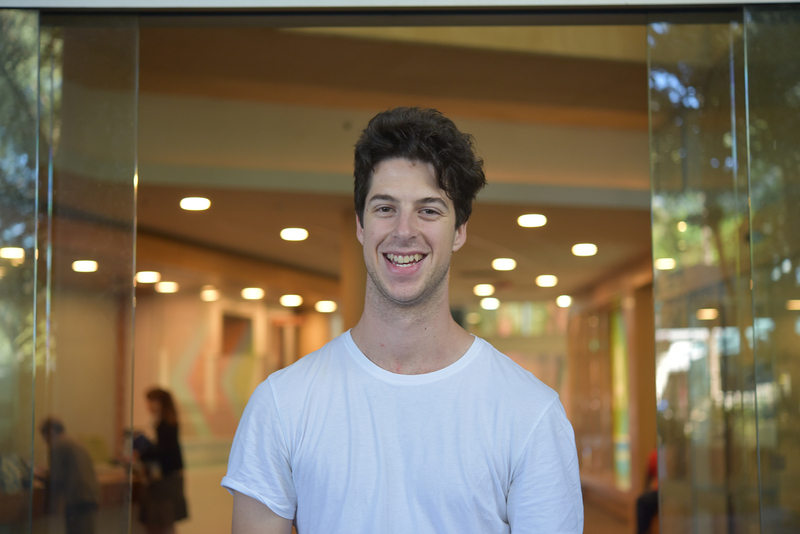 Whilst at RMIT, he performed cell line engineering on HEK cells employing CRISPR and utilised tmFRET to study conformational changes in GLIC to gather information on anesthetic mechanism of action on mammalian pLGICs. He has recently begun his PhD in collaboration with CSL where he will examine cellular processing for the differential expression of coagulation factors.